Koottu-kari,Avial.Chakka Pradhaman,Paalada,Banana. Avial,Cabbage thoran,Pappadam. Rice,Pazham pulisherry,Curds,Sambhar. Sharkkara varatty,Puleenji,Mangakkari,Chips. Enjoy and have a great Sadya!!! Click here for an authentic and traditional Kerala Sadya with the recipes. The only thing missing from the sadhya served, is banana leaf. Else you have it all out there. wow divya..that is such a graaaaaannnnnnnd sadya!! !can i come to ur place:)...i know abt the the questions....ya i know abt those questions even i faced them in manipal:)...great job of assembling the sadhya!! !must have been a marathon job? Jayashree,banana leaf was over after the proper sadya,so had to adjust with steel plate for the blog!! Ranji,thank you.You are most welcome! 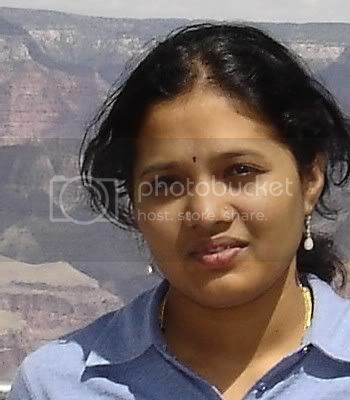 !Me and Deepthi(my friend) shared the chores,so it wasn't that difficult. Swati,Sadya is nothing but feast which is served during festivals and important occasions/functions. Nice sadya....hope you had a wonderful Vishu. Hmm.. So many dishes in one plate, amazing sadhya!! really !! Feeling like having them right now.. :) !! Such a lovely spread Divya. Happy New Year to you!